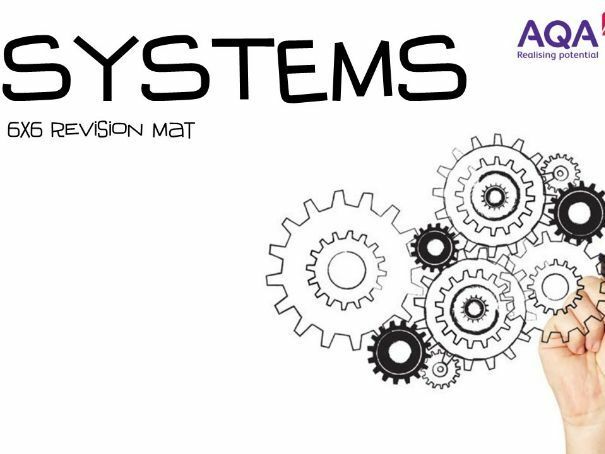 Topic 3 of 6 - AQA GCSE Engineering - Systems A revision mat that can be used by teachers and students to test their knowledge of the “Systems” element of the new AQA GCSE Engineering specification. This resource covers the majority of the key areas from the AQA specification, the teacher guide and the revision guide to condense some of the information the students need to know. The aim of the resource is for the students to use a dice to roll and answer questions from that topic. A good lesson starter or to be used as a homework revision task for the students. Also included is a blank template to create more and to use with KS3 or other lessons. 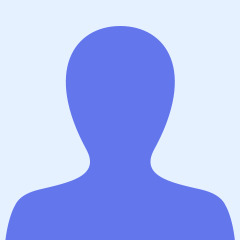 Saved as PDF and PowerPoint format. 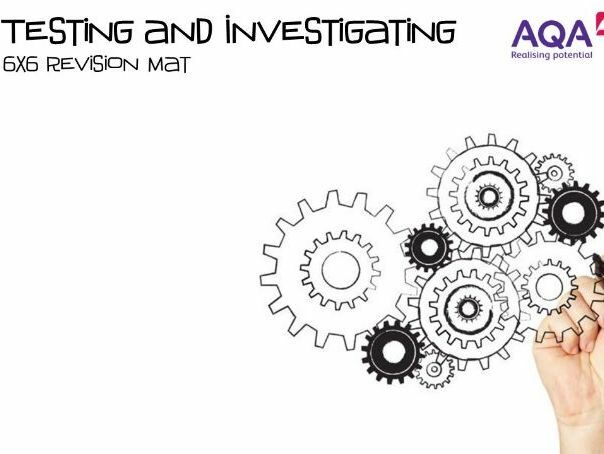 Topic 4 of 6 - AQA GCSE Engineering - Testing and Investigation A revision mat that can be used by teachers and students to test their knowledge of the “Testing and Investigation” element of the new AQA GCSE Engineering specification. This resource covers the majority of the key areas from the AQA specification, the teacher guide and the revision guide to condense some of the information the students need to know. The aim of the resource is for the students to use a dice to roll and answer questions from that topic. A good lesson starter or to be used as a homework revision task for the students. Also included is a blank template to create more and to use with KS3 or other lessons. Saved as PDF and PowerPoint format.